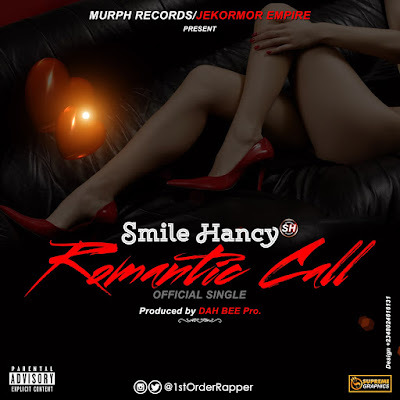 Romantic Call by Smile Hancy. S.H as popularly called said 'Romantic Call' is a track in a very different dimension from what he's popularly know for (HipHop/Rap), Romantic Call is a Dance Hall rhythm and having a rapper singing so beautifully is not a everyday talent. 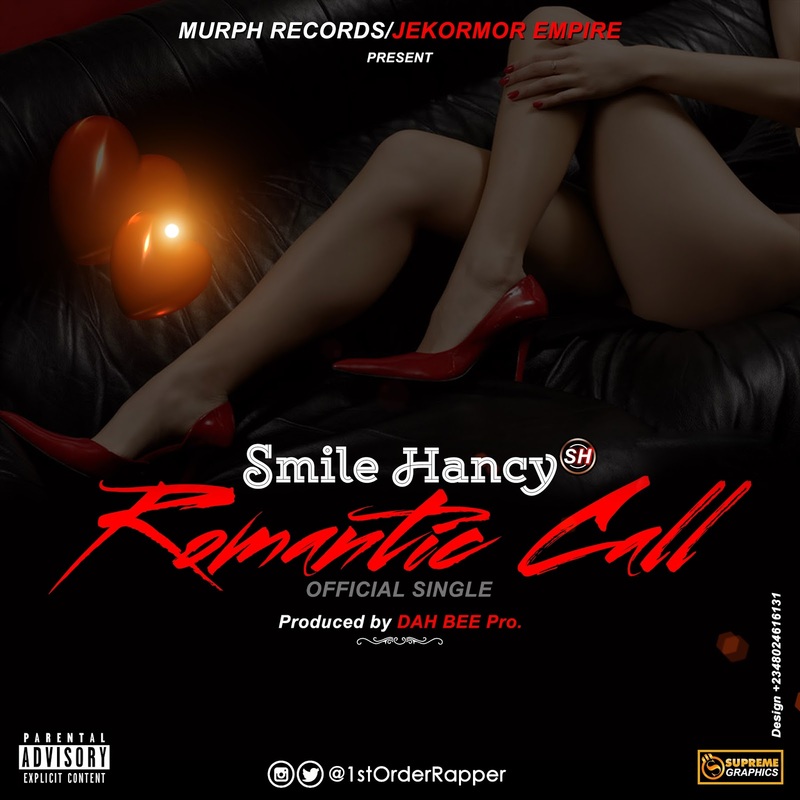 Romantic Call is a follow up single in the year 2017 by Smile Hancy and Produced by DAH BEE Pro. 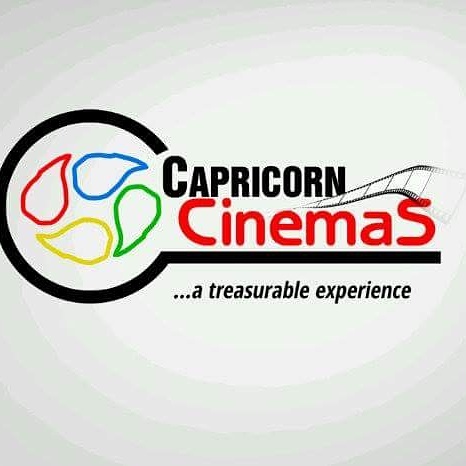 DejiKing Entertainment: Romantic Call by Smile Hancy.